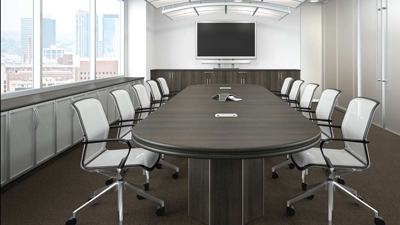 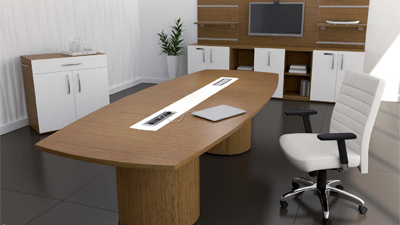 Berco has been a table manufacturer for over 40 years, focused on the corporate, healthcare, government, education, and hospitality markets. 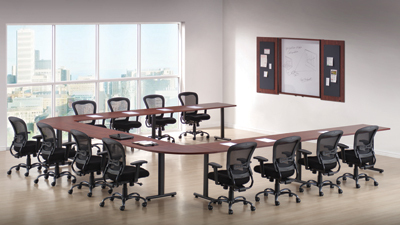 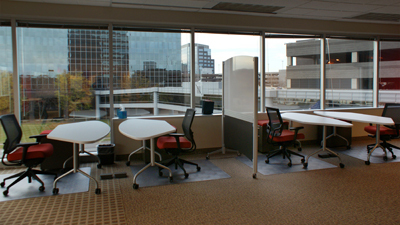 They provide over 25 different styles of tables that can be used throughout a facility. 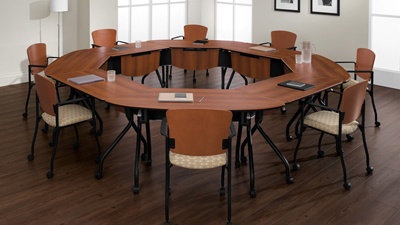 Whether you need a fliptop nesting table for your training room, a mobile table for your classroom, a dining table for your cafe or cafeteria, or a conference room table with electricity and data to support teleconferencing, Berco has the solution.